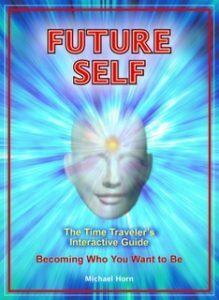 Get Future Self on Amazon and Receive this $25 DVD FREE! ‘Cyborg artist’ with antenna in skull urges governments to accept half-robots as citizens. But unfortunately the so-called UFO experts have chosen to ignore the Billy Meier UFO case. My friend is living in a caravan in the middle of the countryside due to being electro-hypersensitive. Basically, he’s been getting nose-bleeds since mobile phone masts started going up and many, many, more suffer similarly and are largely ignored and could massively benefit (life-changing) if products like Rayguard really work, so, I would really appreciate seeing some test results and evidence of that before recommending if anyone has any? How to Make sure that We Destroy the Planet and Cause more Earthquakes, Etc.